Read here about The Phoenix Soul’s exciting new format in 2019. 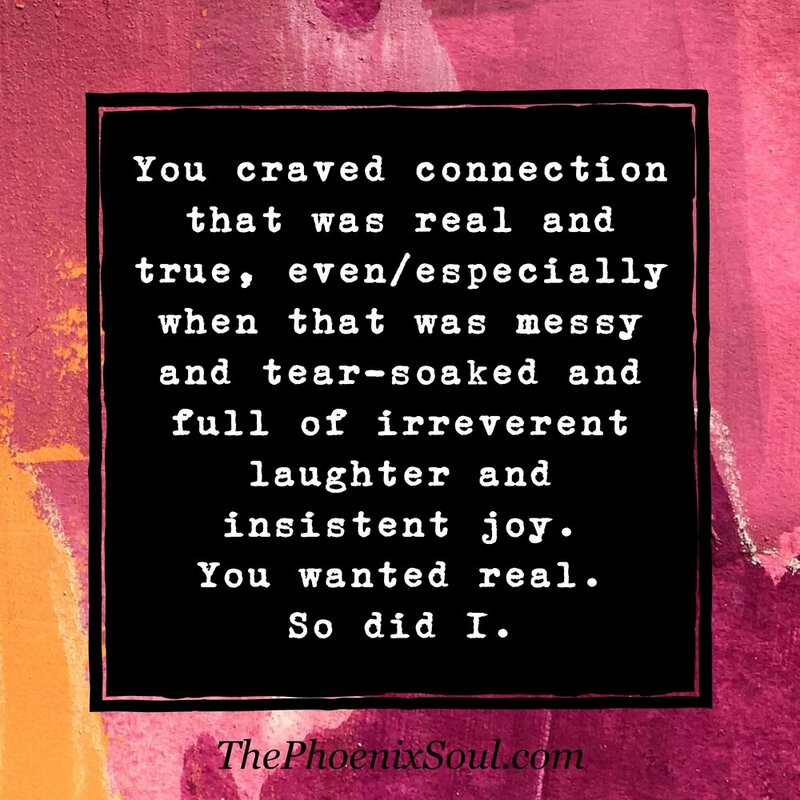 The Phoenix Soul honors our vulnerable truths. Our daily transformation and rebirth. Our grit, grace, & every gasp between. We are tough & tender. Raw & real. We are truth-speakers, love-believers, & heart-on-our-sleevers. We are phoenix. We are positive media, spilling over with art and heart. We celebrate simple joy in our everyday lives. We seek beauty and blessing even among our bumps and bruises. We are honest, compassionate, and strong (even when we feel like we're falling apart). We believe telling our tender truths saves our lives, and that inner revelation leads to outer revolution. 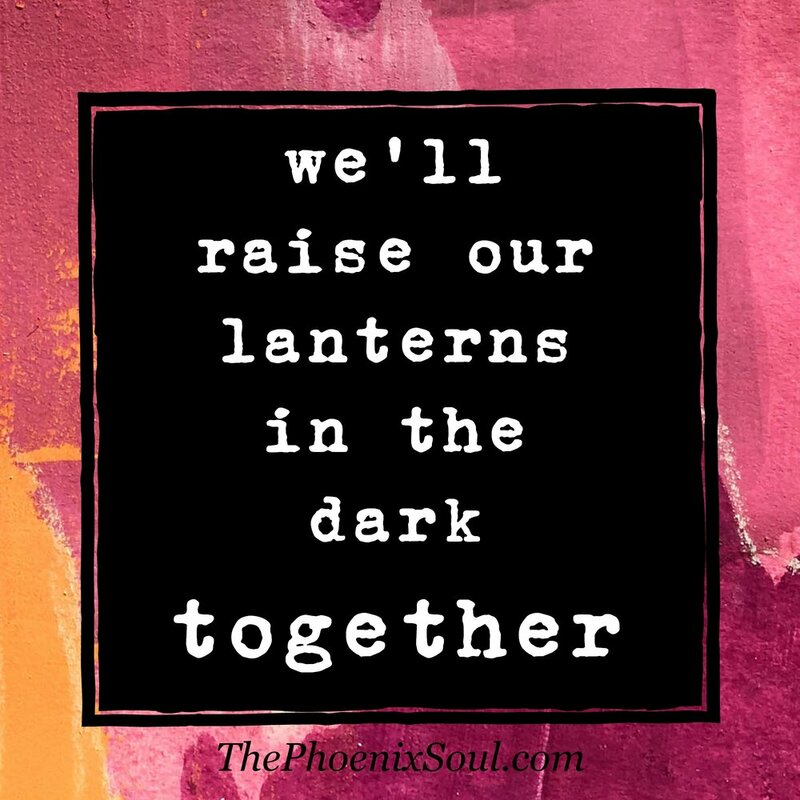 Ready to join The Phoenix Soul's mission of hope and healing? Artists, writers, and creatives of all kinds are welcome here. See below for themes, formats, & guidelines. If chosen, your post will include author profile with headshot, brief bio (around 50 words with live links), and tags linking to any previously published pieces on our blog. You’ll likely be featured on our social media feeds. Your post will have a permanently available and unique link for sharing. Minor edits may be made for grammar, punctuation, or clarity. Anything substantial will be approved by you before publication. NOTE: we welcome progressive voices of all kinds; hate-speak will not be tolerated. We believe black lives matter. We welcome BIPOC, LGBTQIA+, and other traditionally marginalized voices. We believe mental health is equally important as physical and that we should be able to openly talk about our struggles. Spiritual themes are welcome, but need to tend toward progressive/inclusive content. We here at TPS are doing our best to educate ourselves on white supremacy, spiritual bypassing, and other systematic forms of oppression, and we trust that you are doing the same as a content creator. Thank you for sending material that encourages true progress, one step and one individual at a time, as our inner revelation leads to outer revolution. Let’s burn down these walls together! Please send submissions, brave ones. (ALL THEMES) What helps or hinders you in expressing this aspect of your phoenix soul? When/where have you felt most in alignment with this concept, or when/where have you been OUT of alignment? How can you bring it into your daily existence? What's the shadow side? 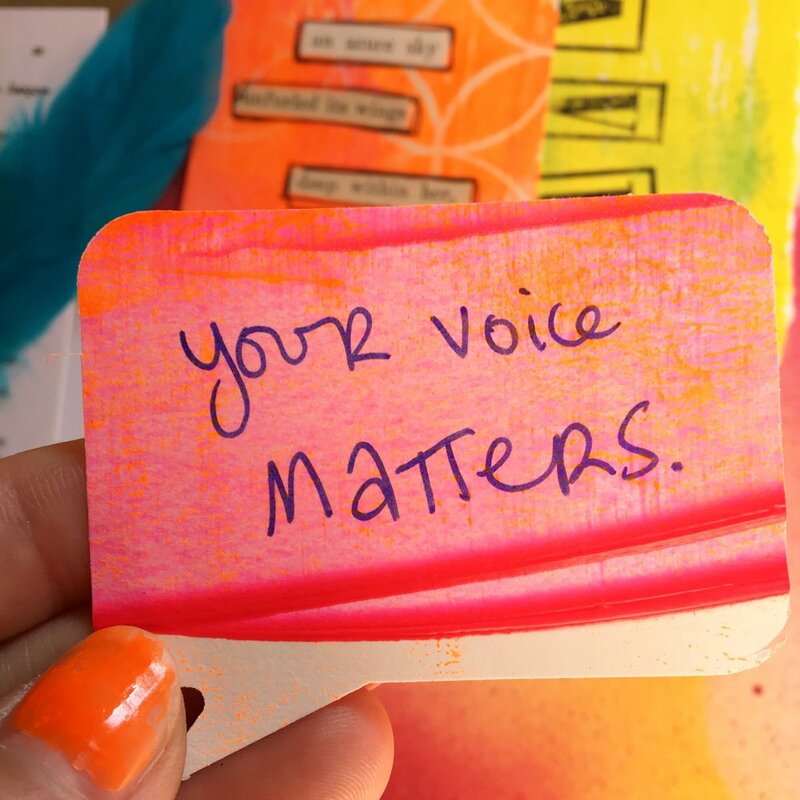 Nine soulful questions about your creative practice, including: How do you handle fear/doubt/resistance? What sparks your soul? What does your creative practice look like right now? You’ll also submit 3-5 images for publication, representing your work (optional for anyone who doesn’t have images available). If accepted, your post will include headshot, brief bio (around 50 words with live links), and tags linking to any previously published pieces on our blog. You’ll be featured on our social media feeds. Your post will have a permanently available and unique link for sharing. Interested? Email me with subject TPS artist profile or use the form at the bottom of this page to request interview questions. Include your Instagram feed link, website, Facebook, or portfolio, etc. 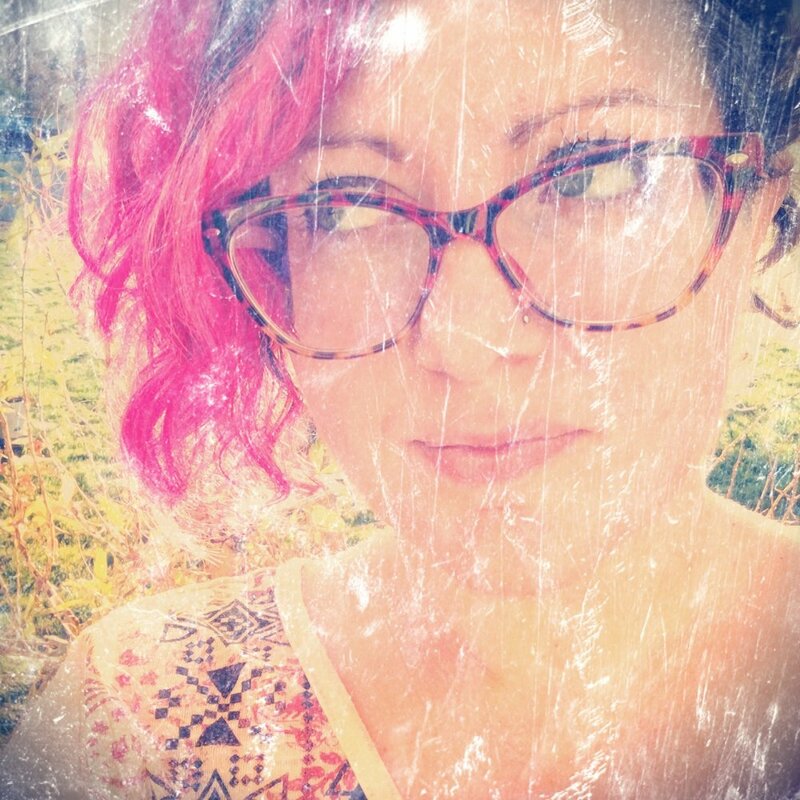 where I can view your artwork/images. I’ll be reviewing these profiles on a rolling basis, with no deadlines. 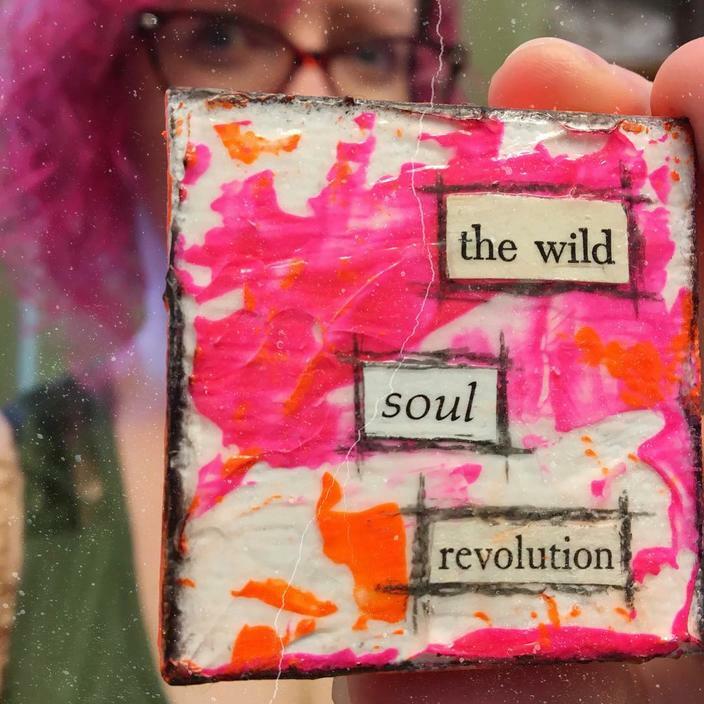 Join us on Instagram with #thephoenixsoul (celebrating simple joys, beauty in everyday life, hints of hope, soulful selfies, etc.). We are also looking for creative play and process (such as art journaling). I’ll pull from this pool for blog posts featuring community round-ups. These contributions will be marked with your Instagram handle as your byline. I’ll DM or tag you on Instagram after publishing the blog post. Participating in our community hashtag indicates your permission to publish. Thank you! Keep an eye, also, on our Facebook page for opportunities to be quoted. If I quote you from Facebook, I'll credit the words with your Facebook profile name. 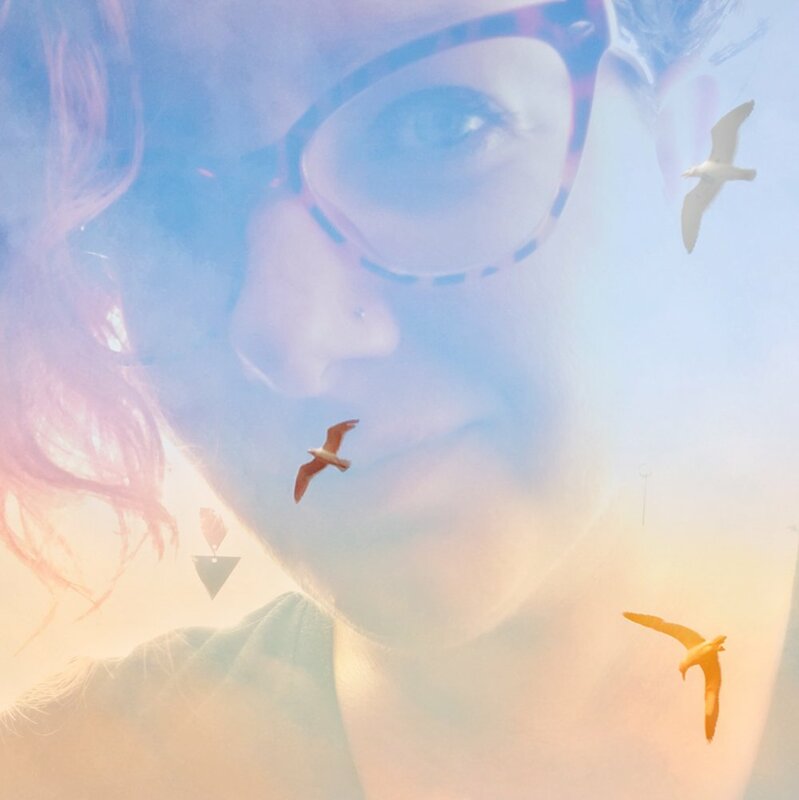 Call for submissions: "I am the Phoenix Soul"
You may include an optional images to companion your piece (such as artwork or a favorite Instagram). 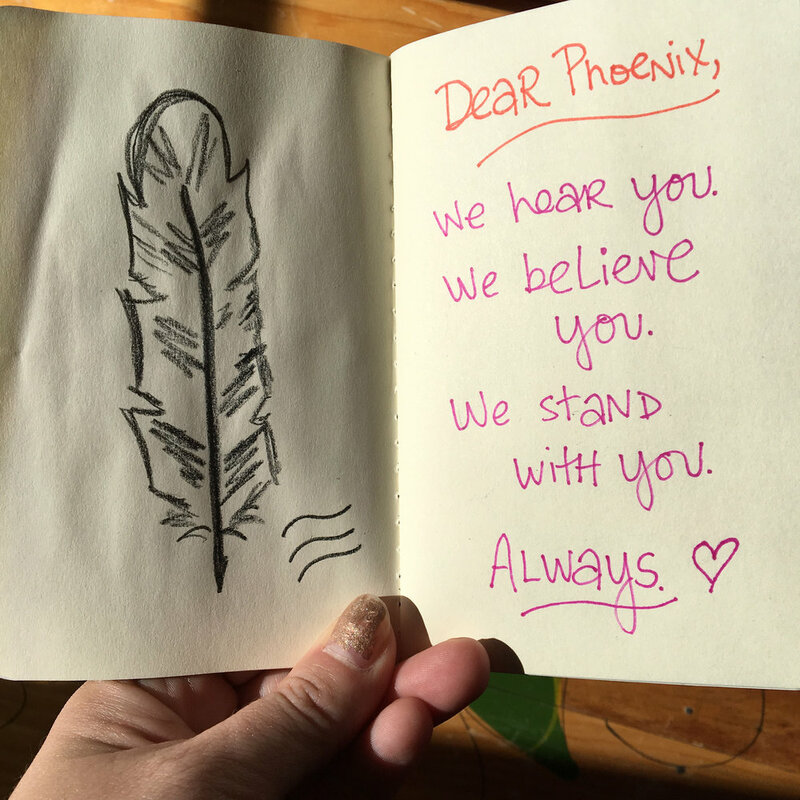 We want your phoenix story! This feature, "I am The Phoenix Soul," honors our moments of phoenix rebirth, small & large. 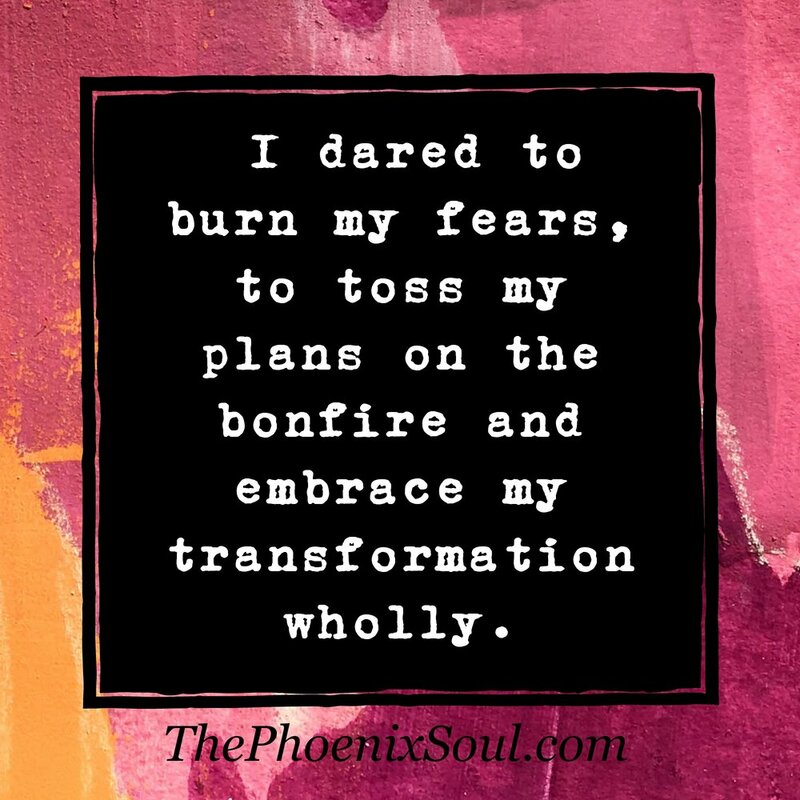 I am a phoenix soul because . . . I most needed transformation when . . . I experienced healing, rebirth, change, transition, growth, becoming . . . I wish I had known how brave I was . . . I'm sending a love letter to my phoenix soul . . . I need a phoenix rebirth now because . . .
Bio and headshot will be published with your piece. Response times vary depending on volume of submissions; thanks for your patience! Thank you! Your message has been sent. I'll respond as soon as possible. Response time varies depending on volume of submissions sent (and how many cups of coffee this one-woman editing team has sipped that particular day). Thanks for your patience!